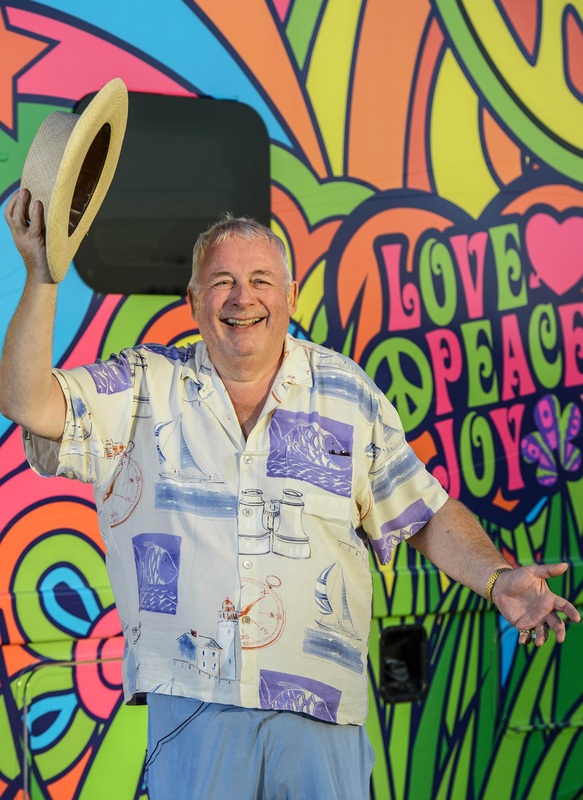 Christopher Biggins has revealed he collapsed and vomited after taking edible marijuana for the first time. The veteran actor fell ill along with former darts player Bobby George after they ate too much cannabis oil ratatouille and cannabis ice cream while filming an ITV documentary on the legalisation of the drug in the US. Biggins, 68, said: “The people that cooked for us … I don’t think they realised that we’d never taken it before. “Edibly, I would never take it again. “I collapsed, I went to sleep and I woke up and they heard ‘Help’ … I threw up about 25 times. “You know, it was an experience, but it was an experience I would never want to go through again, nor would Bobby. 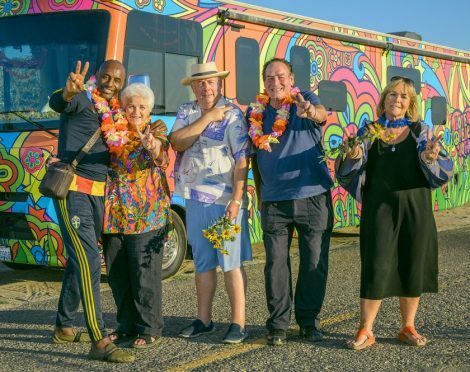 Also appearing in the Gone To Pot programme are Loose Women panellist Linda Robson, former EastEnders star Pam St Clement and ex-footballer John Fashanu. Fashanu, 55, described watching the pair fall sick as “terrifying”. 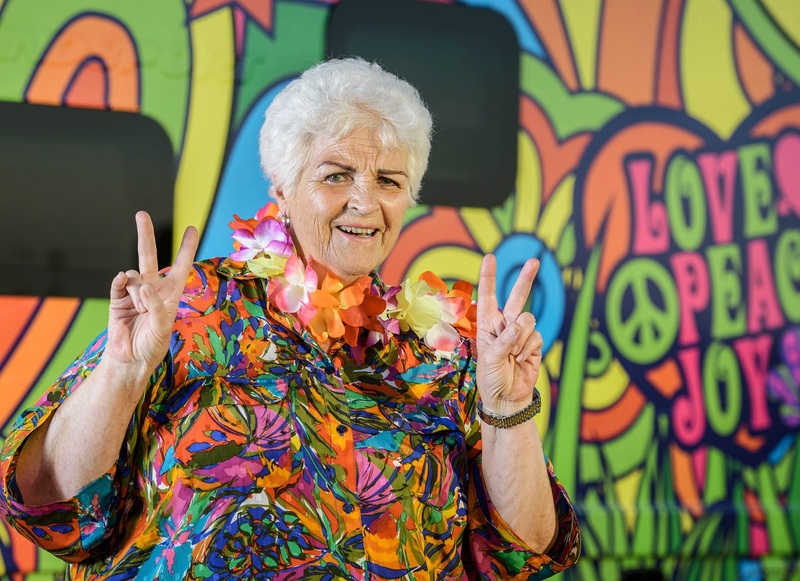 St Clement, 75, will be seen trying a bong during the show alongside Robson, who said she disobeyed her agent’s orders not to smoke in front of the cameras. “Me and Pam smoked it the first night,” she said. “My agent had warned me ‘Do not smoke on television, you’re on daytime telly and you’ll lose your job’. Fashanu said the celebrity group had agreed the drug should be made available for medicinal purposes after meeting people who used it to treat their illnesses. :: The first episode of ITV’s Gone To Pot airs on Monday November 13 at 9pm.